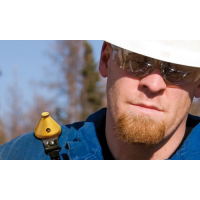 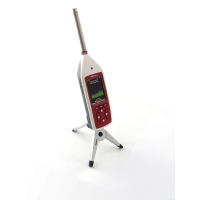 Cirrus Research is a leading manufacturer of outdoor sound level meters. 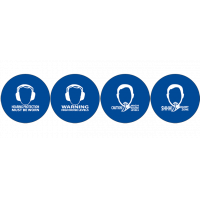 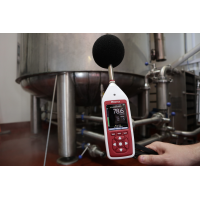 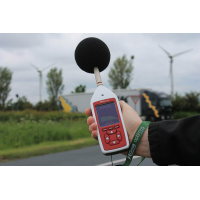 Environmental noise kits enable the user to take outdoor noise measurements. 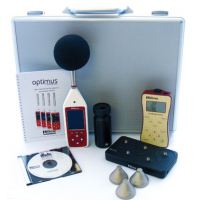 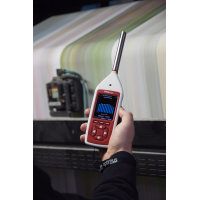 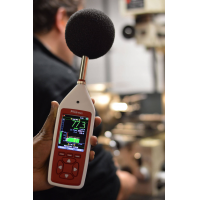 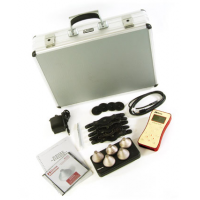 The noise kits are available for the Optimus green sound level meter. 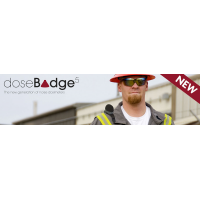 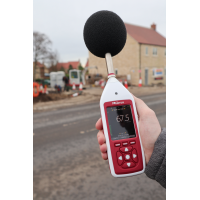 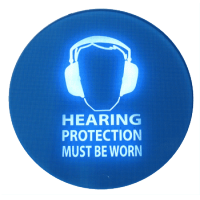 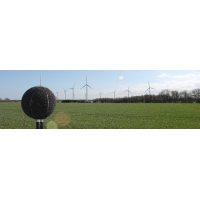 This makes it ideal for monitoring environmental and community noise levels. 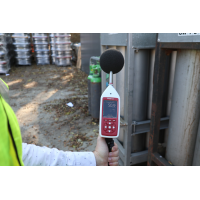 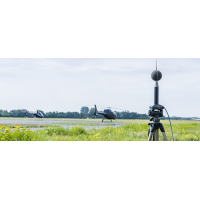 The CK:680 and CK:670 outdoor noise kits protect both the sound level meter and microphone from harsh weather conditions. 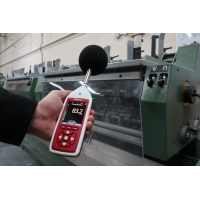 This makes measurements more accurate. 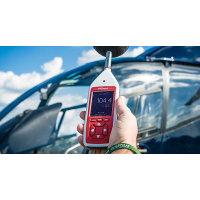 The windshield has a protective coating and the case is lockable and robust. 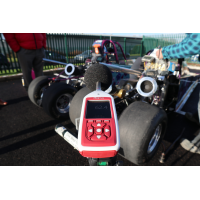 Data can be downloaded from the CK:680 remotely using the NoiseTools software. 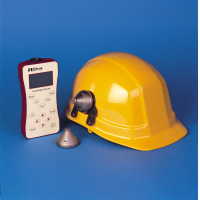 The CK:680 contains a GPS system that can monitor the location of the measurement. 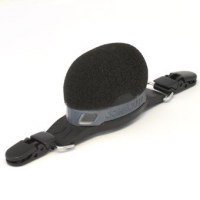 Protection The windshield has a protective coating that makes it resistant to rain. 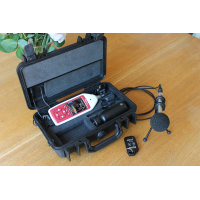 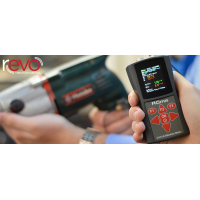 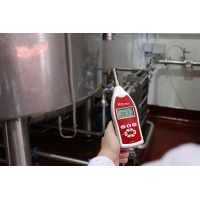 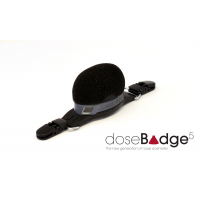 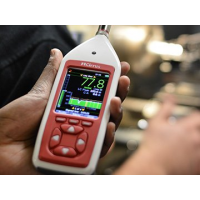 The sound level meter and battery pack are protected by a robust, lockable case. 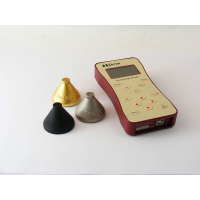 Remote downloading Data can be downloaded remotely using GPRS or 3G to the NoiseTools software. 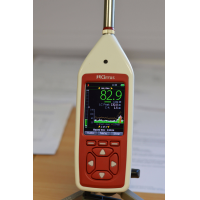 Alerts The GPRS and 3G systems can send alerts via SMS, email, and Twitter. 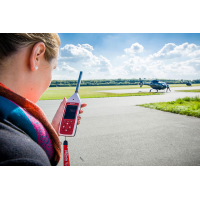 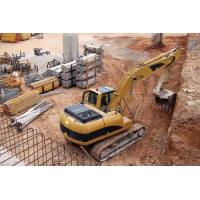 Location detection The GPS system enables the position of the noise measurement to be recorded and stored. 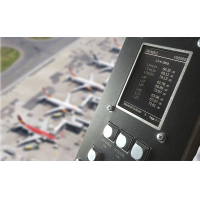 The GPS system also ensures data is accurate. 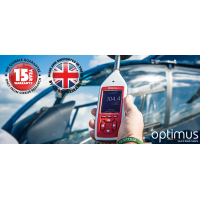 Long battery life The supplied battery can last up to six days. 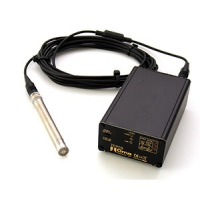 An additional battery can provide an extra 10 days of power. 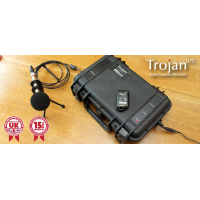 Cable included A standard 10 metre microphone cable is included. 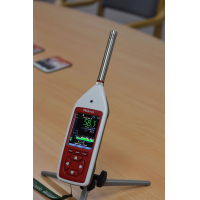 External power The outdoor sound level meter can be connected to an external power source for longer battery life. 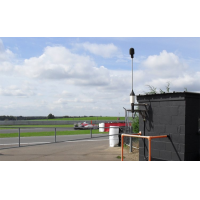 Optional accessories 100 metre microphone extension cables are available. 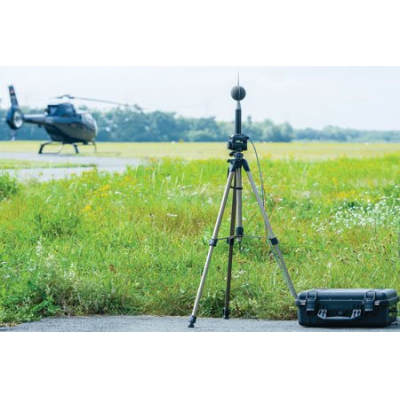 Tripods are available. 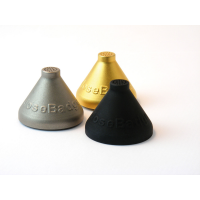 Protected The windshield has a protective coating that makes it resistant to rain. 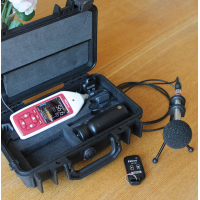 A robust, lockable case protects the sound level meter and battery pack. 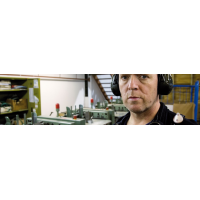 Long battery life A battery that is supplied can last up to seven days. 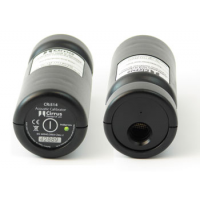 An additional battery can provide an extra 14 days of power.